Buy Cheap Citadel Glue Now, Get 10% Discount Off RRP and Free UK shipping over £75! 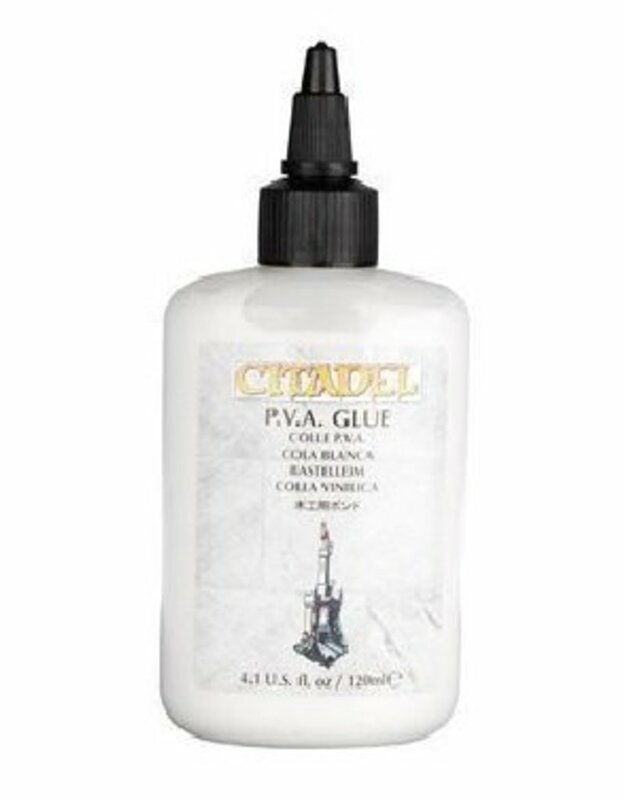 PVA glue is a versatile glue for making scenery and basing miniatures. Just apply a little to the base of your model and then coat in sand, flock or gravel. PVA glue comes in a handy tube for easier and more precise application.